A day after Congress president attacked Prime Minister Narendra Modi over a news report citing a Ministry of Defence note about Prime Minister’s Office (PMO) interfering with negotiations for purchase of Rafale fighter aircraft, the BJP hit back, calling him a ‘serial liar’ and listing ‘ten lies’ he has tried to peddle. The document they cited – the “full note” including then Defence Minister Manohar Parrikar’s noting – only proved the basic charge of Prime Minister’s Office being involved in negotiating the Rafale deal, a fact the government withheld from the Supreme Court. 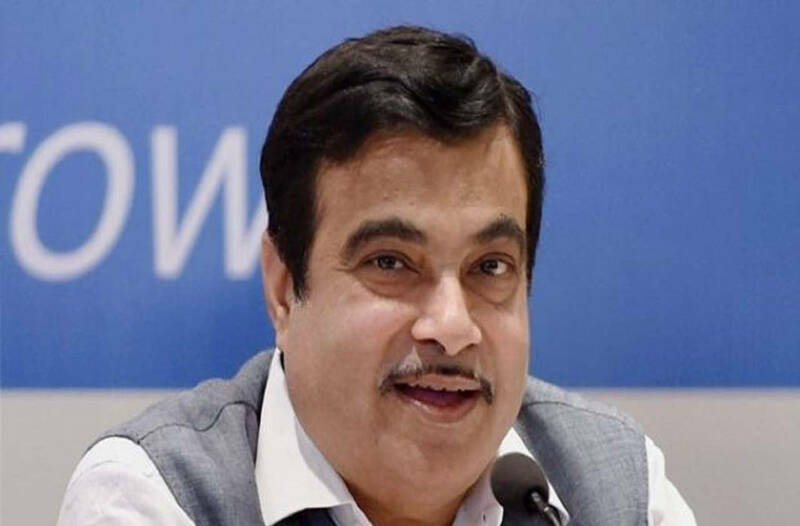 The BJP mentioned the Supreme Court verdict that said that the Modi government had no role to play in choosing the offset partner. The court said, “We do not find any substantial material on record to show that this is a case of commercial favouritism to any party by the Indian government, as the option to choose the IOP (Indian Offset Partner) does not rest with the Indian government”. The allegation against Modi government had arisen after a French media report quoted former French president Francois Hollande as saying “we did not have a say in this…the Indian government proposed this service group and Dassault negotiated with (Anil) Ambani group. We did not have a choice, we took the partner who was given to us.” When asked whether India had put pressure on Reliance and Dassault to work together, Hollande speaking to news agency AFP said he was unaware and “only Dassault can comment on this”. The apex court in December last year dismissed petitions seeking a court-monitored investigation in the deal, saying it found “no occasion to really doubt the process” of decision making, pricing and selection of offset partners. The verdict had been questioned on several counts and a petition to review the judgment was also filed in the court. BJP also targeted Gandhi for quoting different prices for the Rafale deal on multiple occasions. However, the main question about Rafale being purchased at a price significantly higher than that being negotiated earlier remains unanswered. On Friday, a media report from The Hindu triggered a political firestorm over the deal. Quoting the report, Gandhi accused the Prime Minister’s Office (PMO) of holding “parallel negotiations” over the deal. The media report further stated that the Defence Ministry had objected to the “parallel negotiations” since it “weakened the negotiating position” of the Indian side. BJP spokesperson Anil Baluni said the newspaper printed only part of the note while claiming that it was a facsimile, confirming that there was indeed a conspiracy. “The question is was the vital part of the note — the minister’s comments — deliberately cropped off just to fabricate a story and malign the NDA government and PM Modi?” he asked. 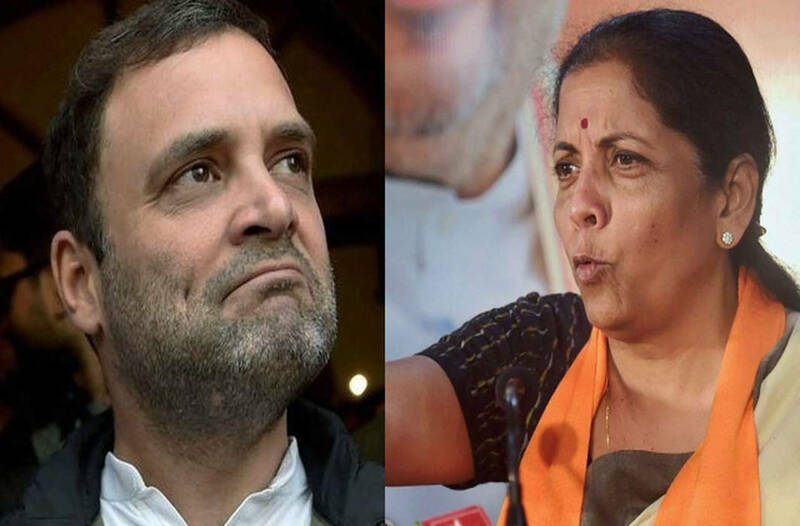 Defence Minister Nirmala Sithraman, accused the Congress of “flogging a dead horse”, adding that “periodical enquiries by the PMO cannot be construed as interference.” She also accused the newspaper of “not carrying Defence Minister’s reply” to the note. She added that the then Defence Minister Manohar Parrikar had replied to the letter asking the official to remain “calm” as everything was “alright”. “If a newspaper publishes a noting then the ethics of journalism will demand that the newspaper publishes the then Defence Minister’s reply as well,” she said. Defence Secretary G Mohan Kumar, who had written the note dated November 24, 2015, told The Indian Express that the noting was not about “parallel negotiations” but about “parallel viewpoints” and that the PMO had not interfered in the final negotiations. To this, the then Defence Secretary G Mohan Kumar had written: “RM may pl see. It is desirable that such discussions be avoided by the PMO as it undermines our negotiating position seriously.” RM was a reference to Raksha Mantri. Read together, facts refute Sitharaman’s rebuttal. Parrikar’s note – “it appears that PMO and French president’s office…” – in fact is an admission that he was unaware of PMO’s role in negotiations. Then, Parrikar merely says that “Para 5 appears to be an over reaction”. He did not say it was unfounded, and suggested that the defence secretary resolve the issue/matter in consultation with Principal Secretary to PM. There can be no doubt about who would prevail in such ‘consultation’. It was definitely not about “periodical enquiries by the PMO” as claimed by Sitharaman or “monitoring” as noted by Parrikar. The government, however, got the backing of the then defence secretary Mohan Kumar and the then IAF deputy chief Air Marshal SBP Sinha, who headed the negotiations with the French. Air Marshal Sinha, now retired, said, “There was never any interference from anybody in the price negotiations, including the PMO.” He said the note was initiated by a defence ministry official who was not part of the negotiating team. Former defence secretary Kumar, who signed the note and who also is now retired, asserted that pricing negotiations were handled by the defence ministry alone with no PMO interference. 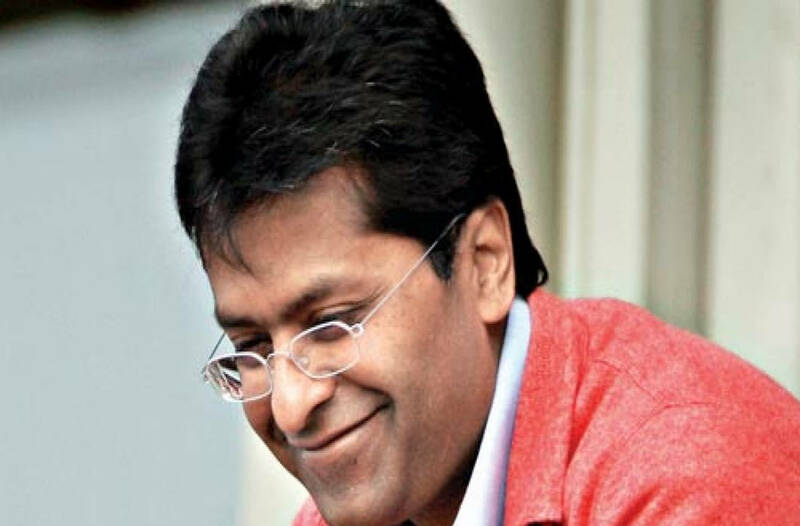 “It is an exaggerated, manufactured story based on half-truths,” Kumar told TOI in Kochi, pointing out that his notings referred to sovereign guarantee and general terms and conditions. Kumar said the parallel discussions by the PMO on the Rafale deal had nothing to do with price. An interesting aspect is that in September last year, The Indian Express reported that a senior MoD officer, who was part of the Contract Negotiations Committee (CNC), had raised questions about the Rafale deal’s benchmark price and put his objections on record. That officer was S K Sharma. He was then Joint Secretary & Acquisition Manager (Air) in the MoD and the one meant to initiate the note for the Cabinet’s approval. Sources had confirmed to The Indian Express that the officer’s objections delayed the Cabinet note to approve the deal and its signing, which only happened after his objections were “overruled” by another senior MoD official, Director General (Acquisition).